According to a new study 94 percent of respondents find it at least 'somewhat difficult' to recruit candidates with the right technology and business skills for driving digital innovation. The report from AIOps platform company OpsRamp shows that over 60 percent of IT professionals say that a majority of their applications are either built or run using hybrid cloud architectures. This means organizations will need vastly different skills, technologies, and processes to run their infrastructure and operations over the next five years as they adopt a cloud-first posture. The report shows that 77 percent of enterprise IT teams are working with managed service providers to enhance their digital operations. The digital skills gap is either somewhat big, quite big or huge according to 90 percent of hiring managers. Plus, nearly a third of respondents believe that the demand for cloud-native skills outpaces existing talent pools. Most respondents cite 'unwillingness to change pre-existing attitudes toward technology' as the leading concern for embracing new business models. It is hard to transform from a digital laggard to a digital leader without the right practices and processes. 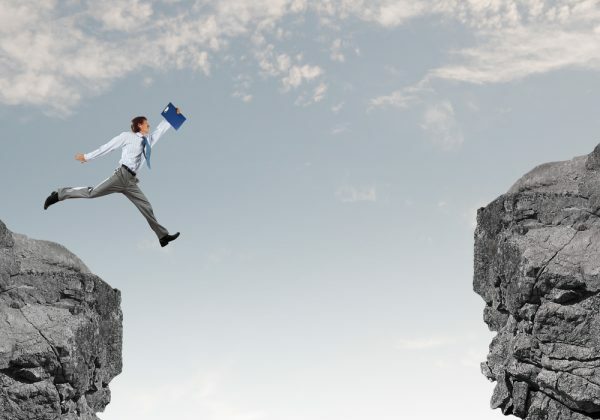 "We knew that a skills gap existed, but we didn't truly understand its severity until now," says Darren Cunningham, VP of marketing at OpsRamp. "Enterprise IT leaders would like to make the leap to cloud-native technologies but are struggling to adjust their workforce to transform their digital DNA. Enterprises will need to invest in skill building and retraining programs to equip their internal teams to manage hybrid workloads effectively, given how expensive and difficult it is to hire the right external talent." You can find out more in the full Cloud Skills Survey available from the OpsRamp website.